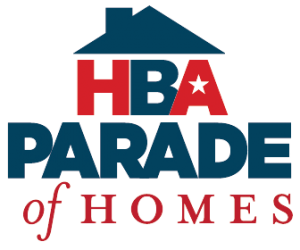 Miles Builders welcomes you the rare opportunity to visit our Spec Home presented in the 2018 Fall Parade of Homes. This beautiful modern inspired home located in Byron Center comes with a one of kind view and plenty of large sliding glass doors and windows to accommodate. Every inch of this 6,400 square foot home has been thought out in detail so that each space has a purpose. Dynamic contrasting colors , a variety of textures, and modern touches make this home a masterpiece.